Huawei today announced the commercial launch of the world’s first plug and link data card, the HiLink E353. The HiLink E353 automatically connects users to the Internet in as little as 15 seconds after the datacard is inserted into the USB port, without the need for a tedious dial-in process, driver installation or manual configuration. This is up to 75% faster than products currently on the market. 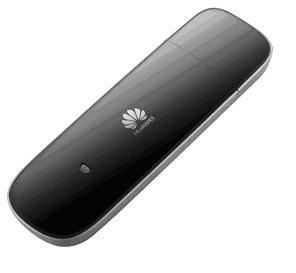 The HiLink E353 is the first EDGE/GPRS/GSM-compatible product in the Huawei HiLink series that supports HSPA+network with 21 Mbps Downlink. The HiLink will soon be available in the third quarter of 2011, first in Turkey, then the rest of the world. 2G supported. but that one may be some other variant.. plz confirm from the seller before you buy ! eBay sellers are saying it does not support 2G. Is this right RDB ?? I want to purchase it.